Dr. Bingemann grew up in New Jersey. He graduated with honors from Rutgers University in 1995 and UMDNJ-New Jersey Medical School in 1999. 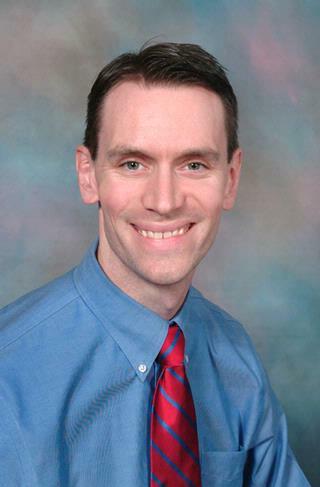 He completed his residency training in Internal Medicine and Pediatrics at Mount Sinai Hospital in New York City in 2003.He has worked in Rockland County, NY and at the Mayo Clinic in Rochester, Minnesota. He moved to the Rochester area in 2006 and enjoys recreational sports, cooking, baking and spending time with his wife and two children.